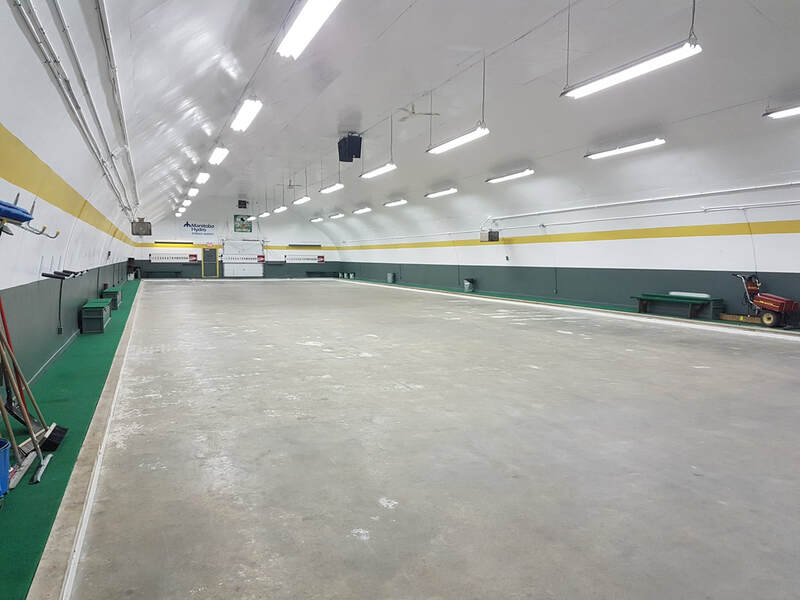 The Whiteshell Curling Rink is ice free during the summer and available to be rented for large parties, socials and fundraisers. 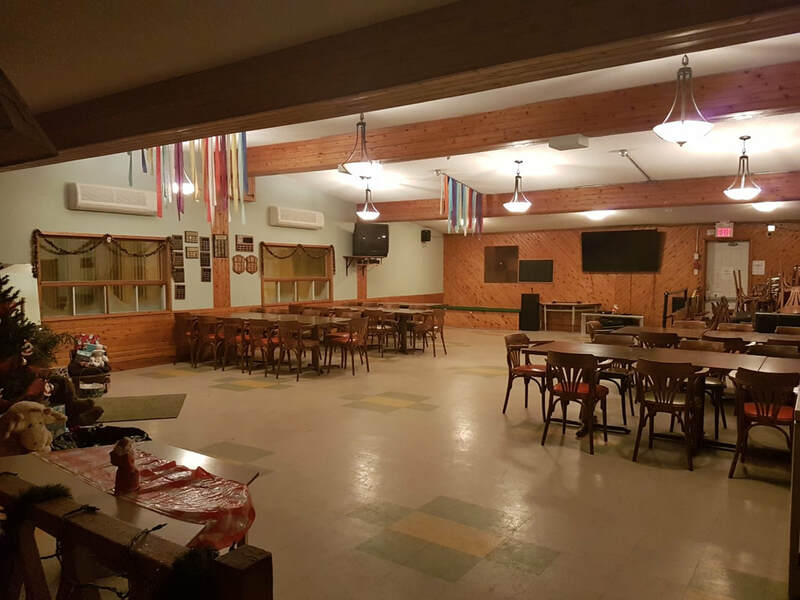 Located upstairs is the Curling Hall; perfect for Birthday Parties, Baby Showers, Meetings or small gatherings. 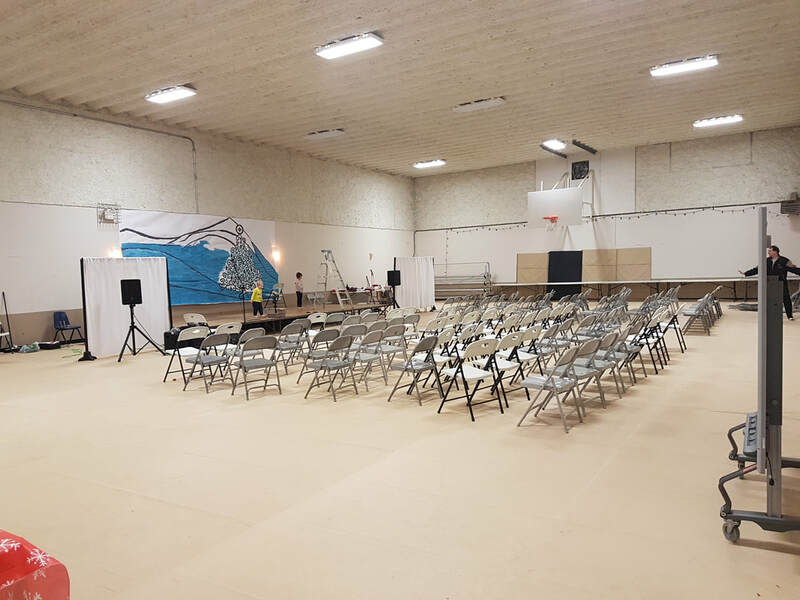 Our Gymnasium is available for rent when not in used by the school.